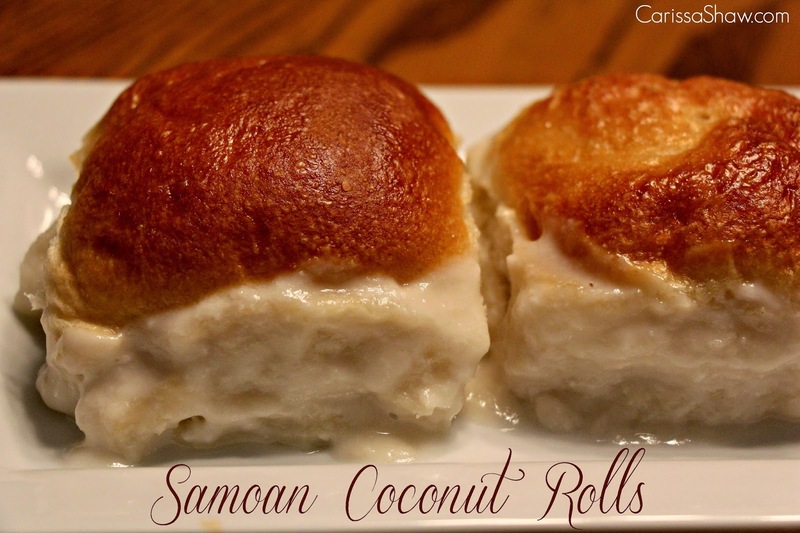 This week's feature is Carissa Shaw's Samoan Coconut Rolls. We just left tropical Hawaii and are headed back to San Diego - aboard a cruise ship. These rolls remind me of my lovely vacation in Hawaii and I can't wait to get home to try them! To see how to re-create this, step-by-step, in your kitchen, head over and see this wonderful site. Love the feature! Thanks for hosting! Thanks for hosting. Would love to see you this week at Funtastic Friday.